Your career will benefit from new knowledge, leadership skills and the links you create both in Australia and through the Australia Global Alumni network. On your return home, you can make a vital contribution to the social and economic development of Sri Lanka. Applications for Australia Awards Scholarships commencing in 2020 are now open and will close 30 April 2019. Australia Awards Scholarships for Sri Lanka will be offered for Masters degrees in the priority development sectors of: Economic Development, Good Governance and Gender Equality. For more details on Australia Awards Scholarships for study commencing in 2020, visit an information session conducted in Sri Lanka. Applicants working in the districts listed below, and applicants with a disability or those working in the disability sector, will be considered with an overall IELTS band score of at least 6.0 with no band less than 5.0 (or equivalent TOEFL or PTE score). Australia Awards Scholarships are long-term development awards administered by the Australian Government’ s Department of Foreign Affairs and Trade. They aim to contribute to the development needs of Australia’s partner countries in line with bilateral and regional agreements. 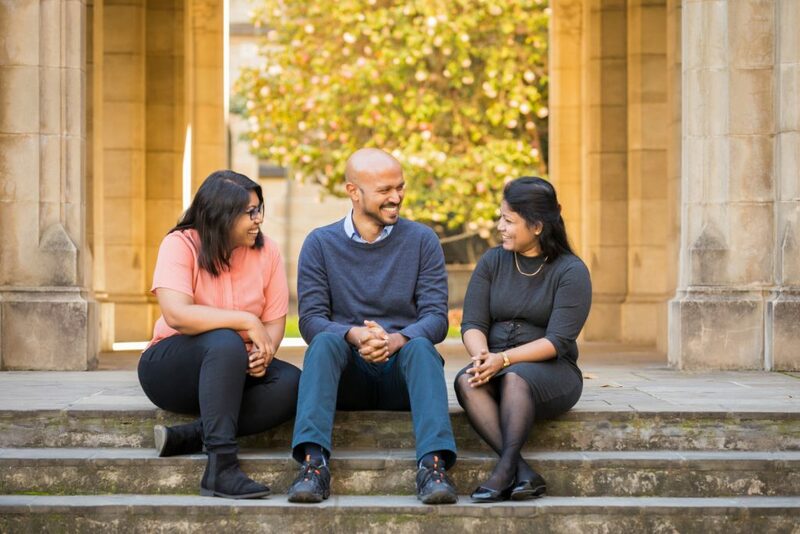 For Sri Lanka, Australia Awards Scholarships are offered for master’s degree-level study in fields agreed with partner governments and aligned with Australia’s development, economic and public diplomacy priorities. Relevant fields for study commencing in January 2020 will be announced closer to the application opening date.